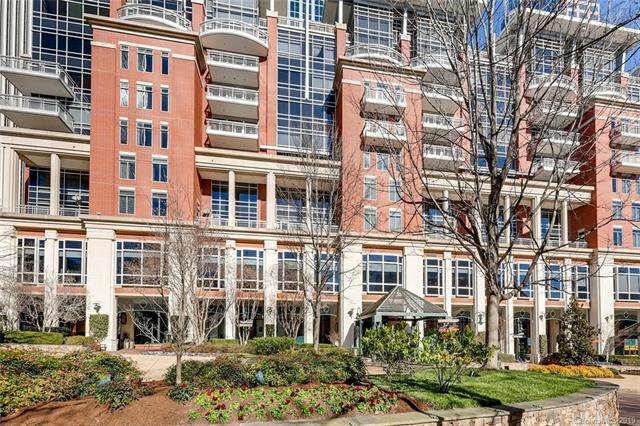 Absolutely gorgeous 2 bedroom, 2 bath condo in The Ratcliffe- One of Uptown's most luxurious & prestigious residences overlooking The Green. 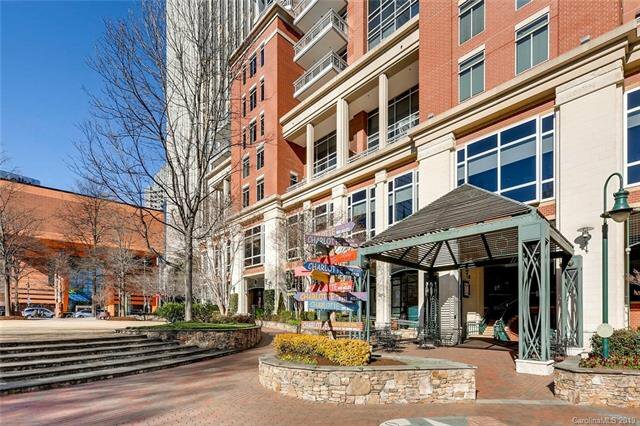 Building features a secure main entrance, private underground parking, a conference center, 24/7 security monitoring and access via the Overstreet Mall. 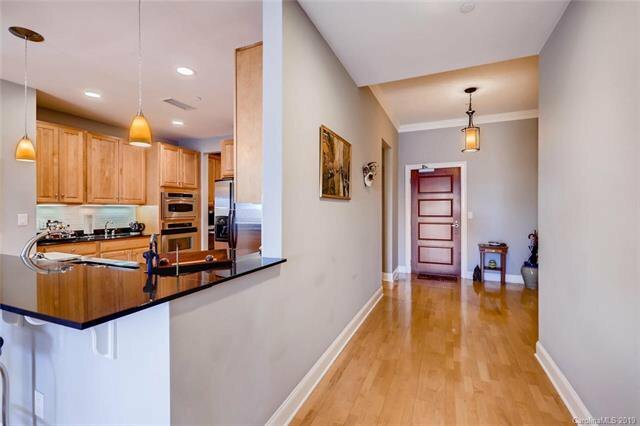 Converted open floor plan features 10' ceilings, recent paint, remodeled baths & wood flooring. 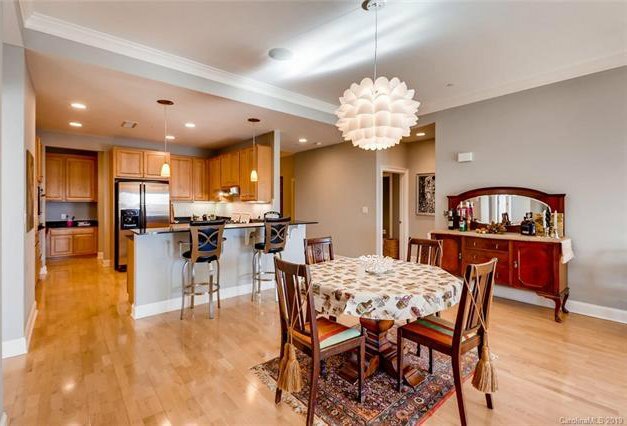 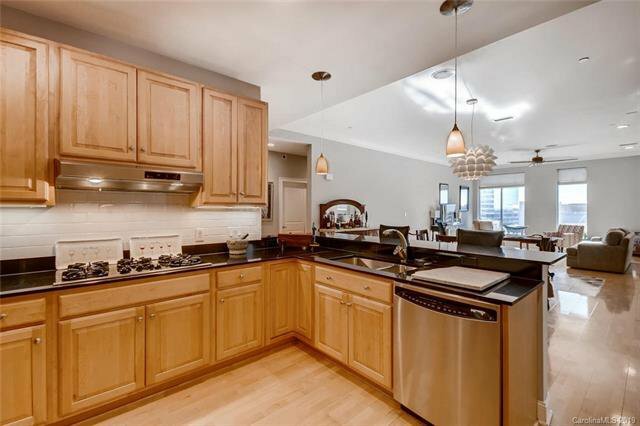 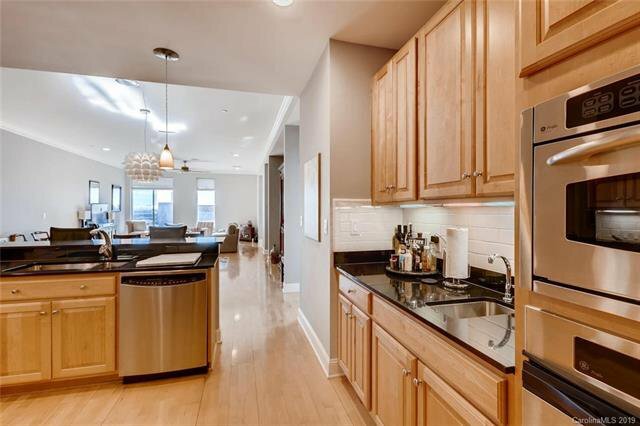 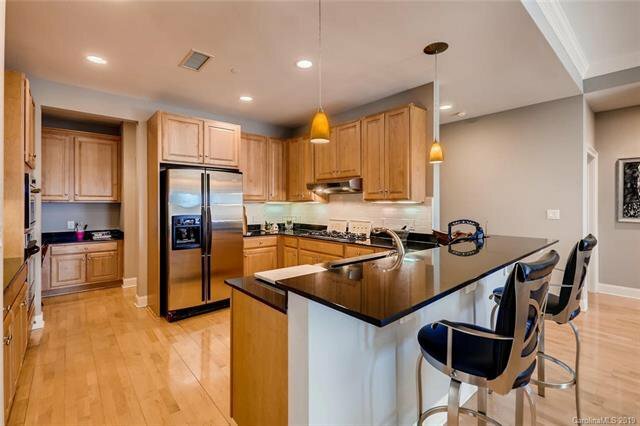 Gourmet kitchen- upgraded cabs, stainless appliances, gas cooktop & granite. 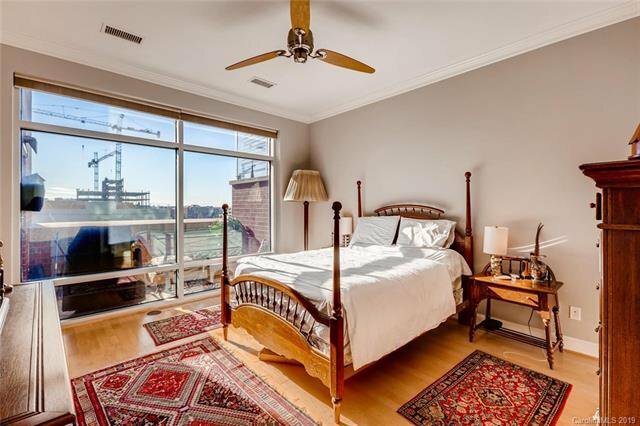 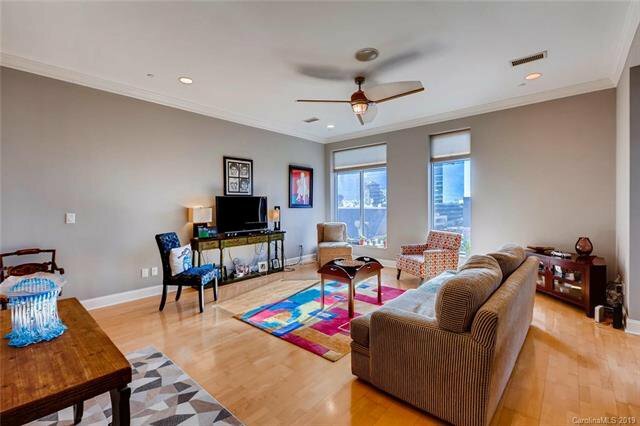 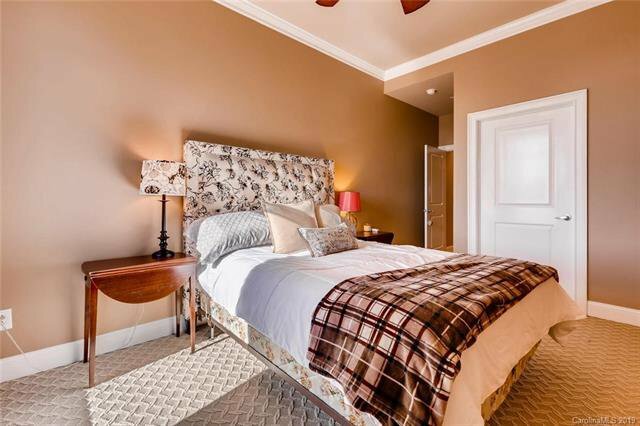 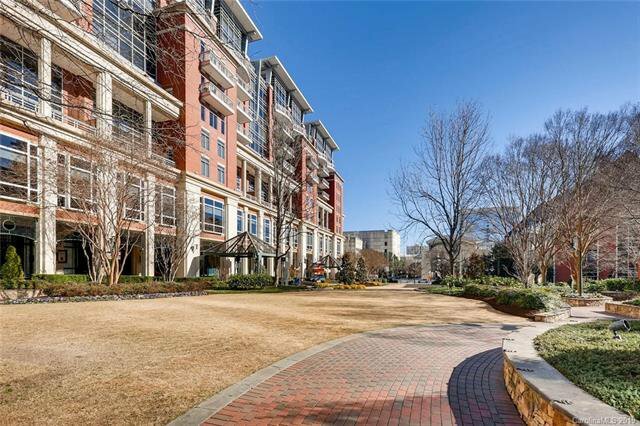 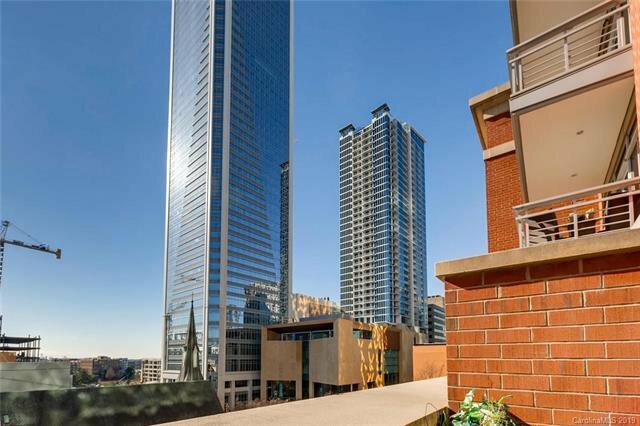 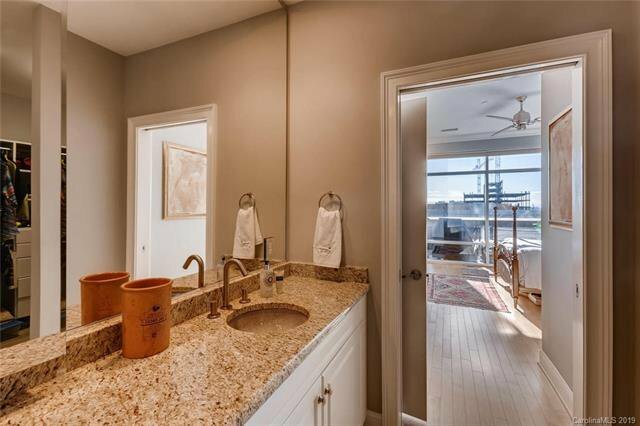 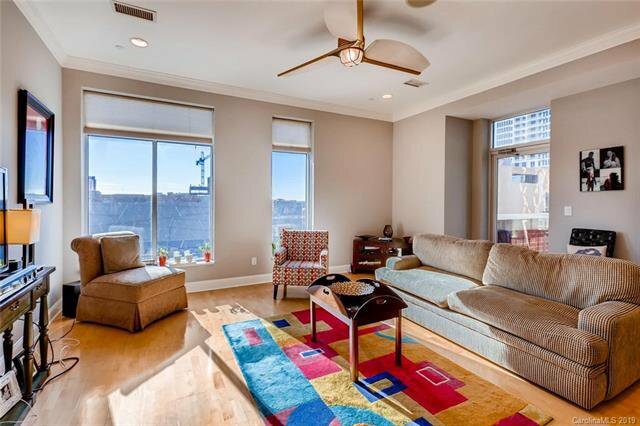 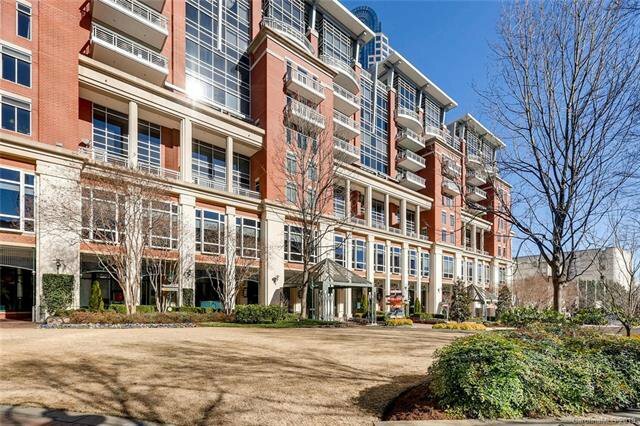 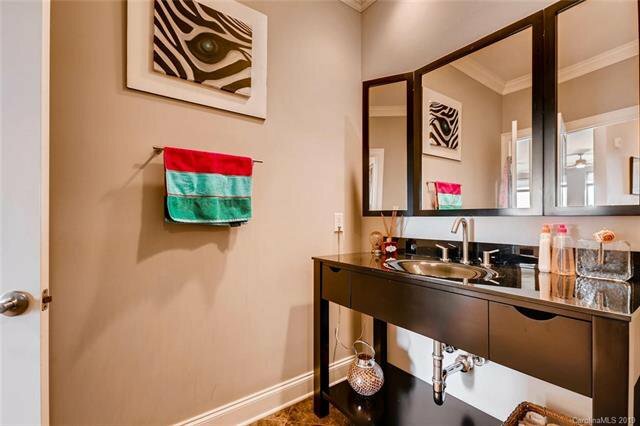 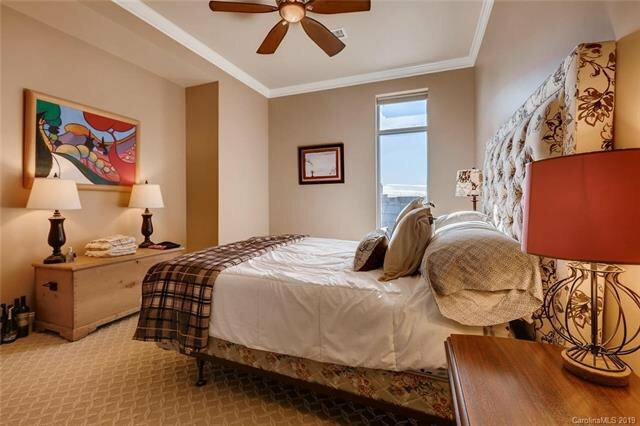 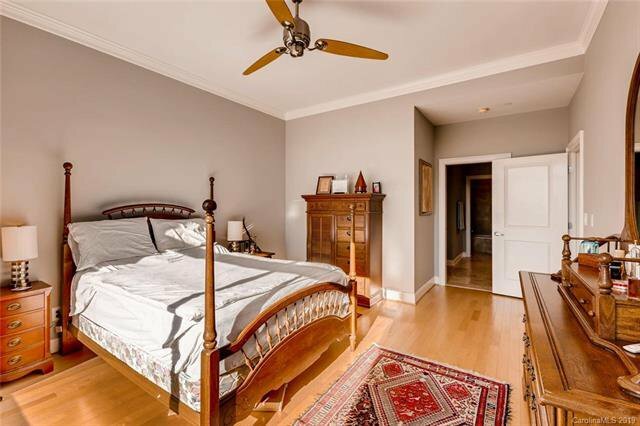 Spacious owner's suite with stunning views of Charlotte, large his/her walk-in closets. 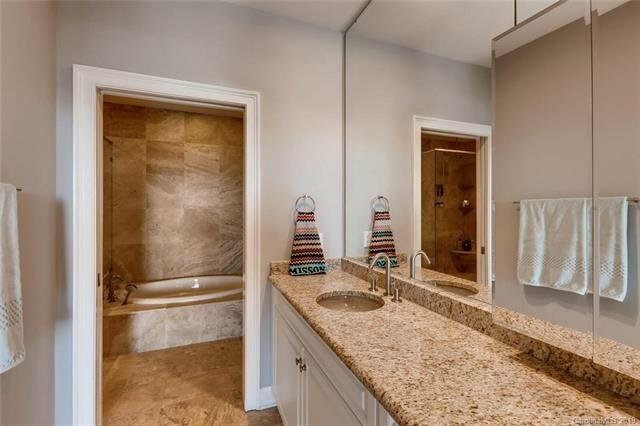 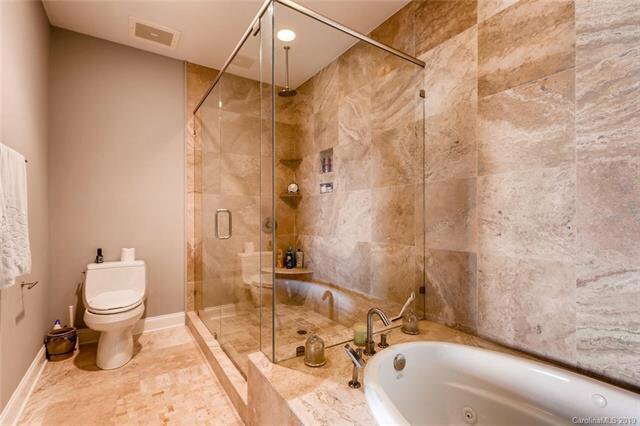 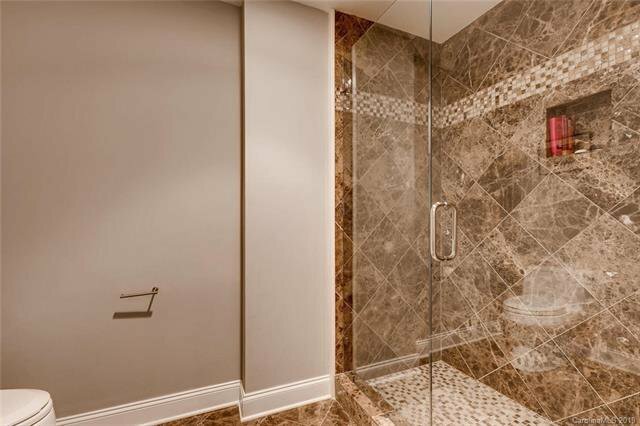 Owner's bath features travertine floors & surround, jetted tub, frameless shower & granite dual vanities. 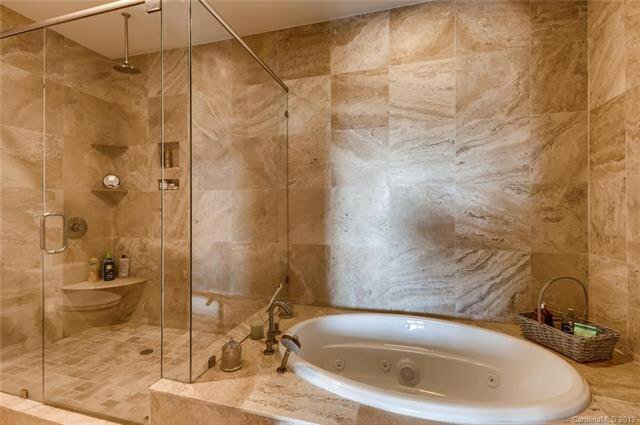 Guest bath remodel includes marble floors, custom vanity & frameless shower. 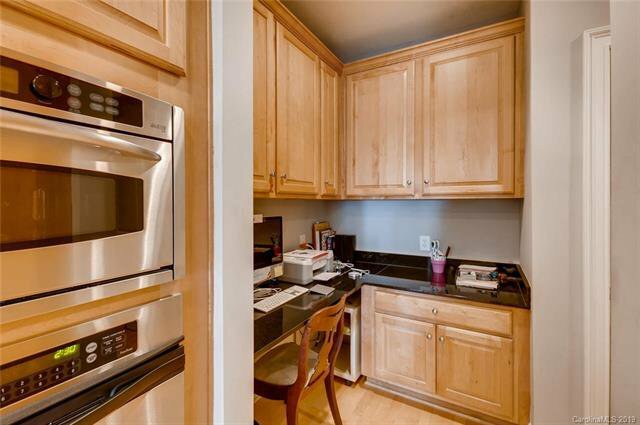 Convenient office niche' just off of kitchen. 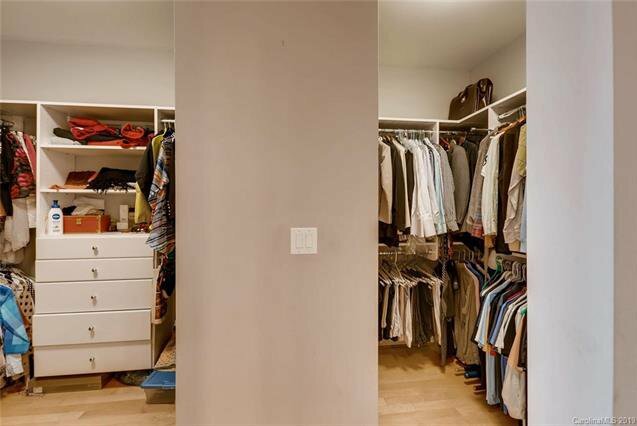 Unit also features an extra "flex room" for office, exercise or storage! 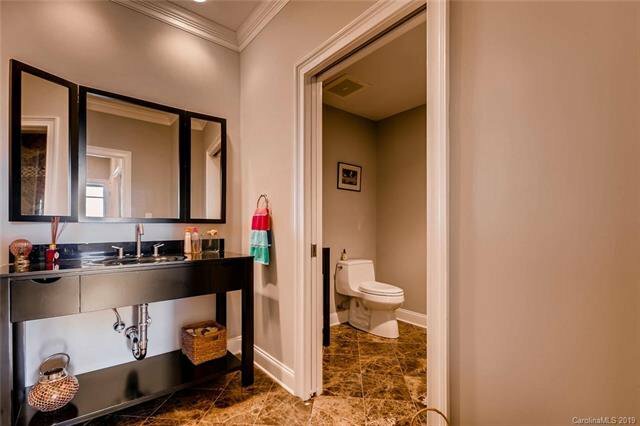 Private, brick patio with inground gas line. 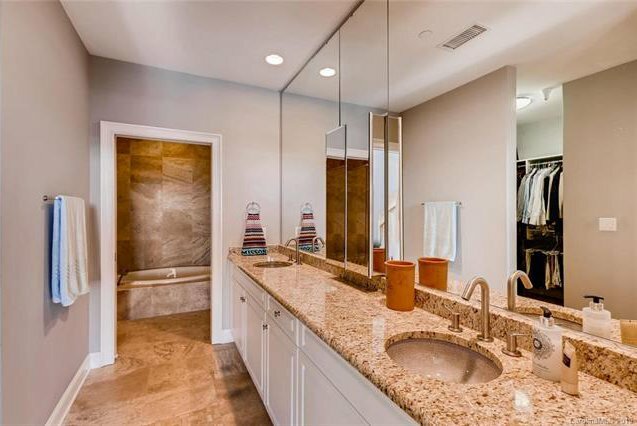 2 private, secure parking spaces.